The Bosque de Paz Biological Reserve is located in the Continental Divide of the Central Volcanic Mountain Range, between the popular Poas Volcano National Park and the less explored but marvelous Juan Castro Blanco National Park; which is better known as the National Park of Water. 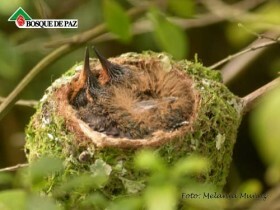 The weather conditions provided from the Caribbean Sea and the Pacific Ocean make Bosque de Paz an ecological treasure. The foggy and rainy climate favors the biodiversity, both of plants and animals. 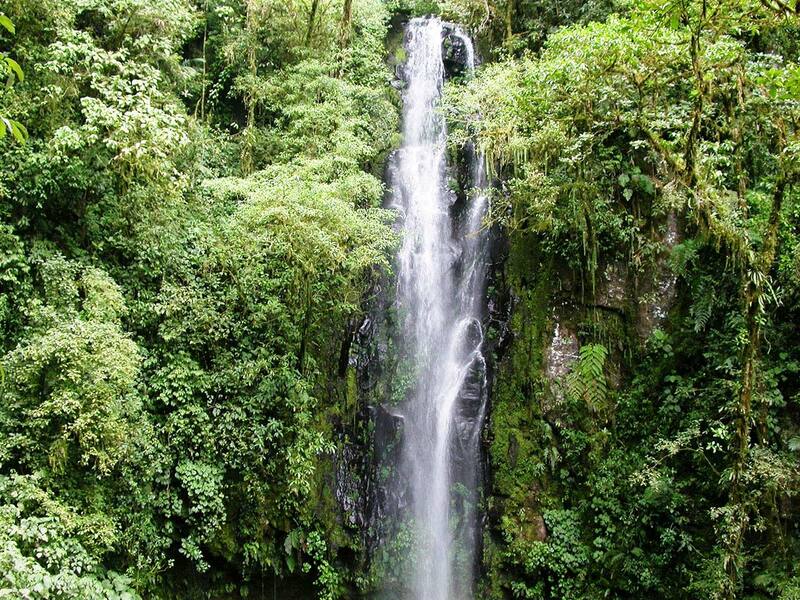 At Bosque de Paz, God´s creation is spread among majestic mountains, waterfalls, rivers, century-old trees filled with orchids and bromeliads. You will find countless species of birds and mammals, which year by year multiply thanks to our family’s mission and dedication to protect, regenerate, and conserve this forest. This sketch will serve to awaken your desire to discover the wonders of nature found at Bosque de Paz. We will try to give you a clear description of each of our five comfortable and well-marked trails which travel into the marvelous jungles of the rainforest; home of countless bird, bat, insect, reptile, and mammal populations. In 1989, the Gonzalez family destined to find a cattle farm, in order to have a place to enjoy the peace and tranquility of country life. During this search, they found a piece of heaven on earth; an ecological paradise of unimaginable biodiversity. 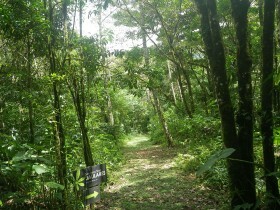 The majority of the property was primary rainforest, with some secondary rainforest, and an old dairy farm with a few cows that fed on the grasslands which covered barely 5% of this biological corridor, which nobody had seen value in, in an ecological sense. 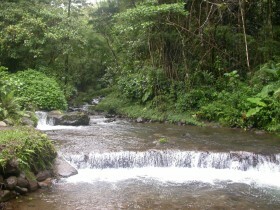 After experimenting a bit as dairy farmers, the Gonzalez family received a divine opportunity to share with a group of biologist inspectors, who assured them of the biological potential of these forests and the importance of protecting them and conserving them to contribute to saving the earth for the good of humanity and the future generations. They decided to make radical changes, from farmers to environmental guardians. 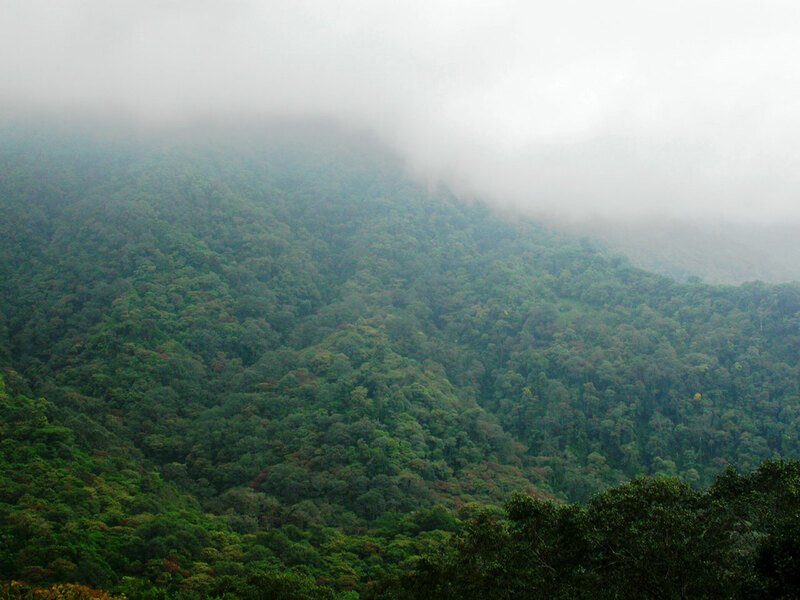 From that moment, they planted thousands of plants in all of the grasslands to replace them with regenerated forests and convert the farm into Bosque de Paz Biological Reserve. Later came the stages of scientific investigation, and with time they began to desire to share this Paradise with nature lovers from around the world. 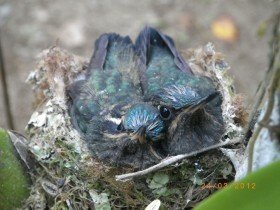 The project turned into a sustainable eco-tourism project ideal for bird watching, entomology, orchidology, and photography, as well as for those looking to get away from the noise of the city and the busyness of daily life, to fill their souls with the harmony and peace of nature, to be renewed and able to return to their daily activities. Bosque de Paz Lodge and Biological Reserve got its start like that, with its mark always on quality personalized attention, excellent service, and receiving daily only small groups to minimize the impact on nature. 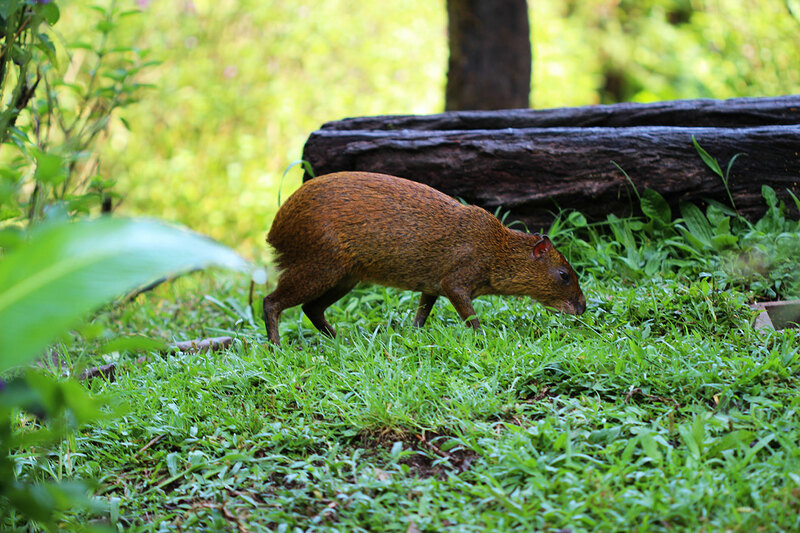 The wildlife found in the rainforest is the star for those of us who have the honor of being part of this incredible mission. 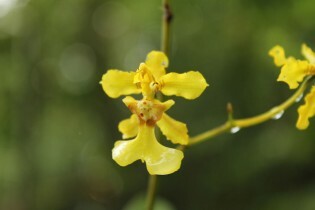 Since 2004, Bosque de Paz has developed and interesting Project to rescue orchids found in fallen trees in the rainforest and plant them in the attractive Dr. Stephen Kirby Orchid Garden, which receives its name thanks to the initiative of this renowned scientist to classify and register the more than 360 species of orchids of the 1600 species found in Costa Rica; among which one is very special: Pleurothallis Silvae Pacis, an orchid which is endemic to Bosque de Paz. 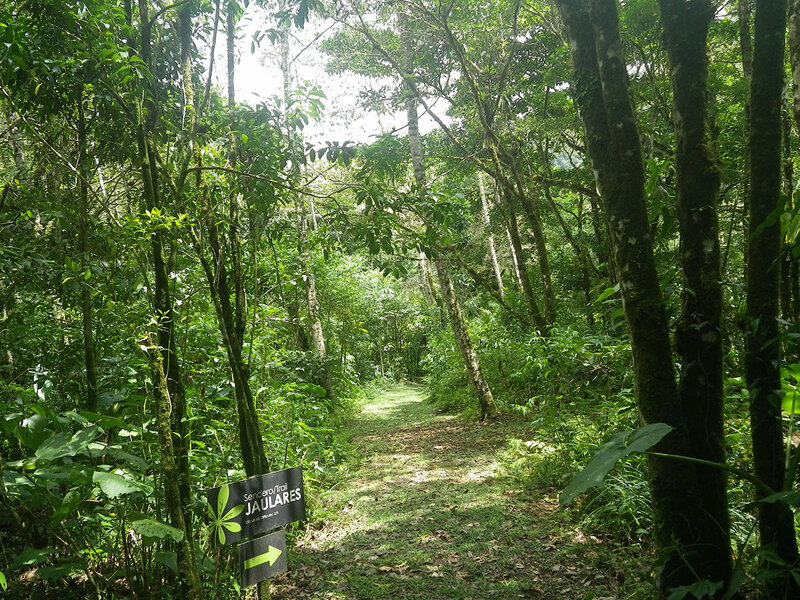 This is one of the best trails of the lodge, and one of the most beautiful and important trails of the reserve, as it exhibits the limitless biodiversity of the plants and animals easily to the visitor. 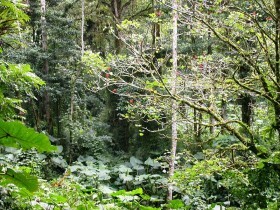 The Botanic Trail is set in the oldest jungle area of the mountains. 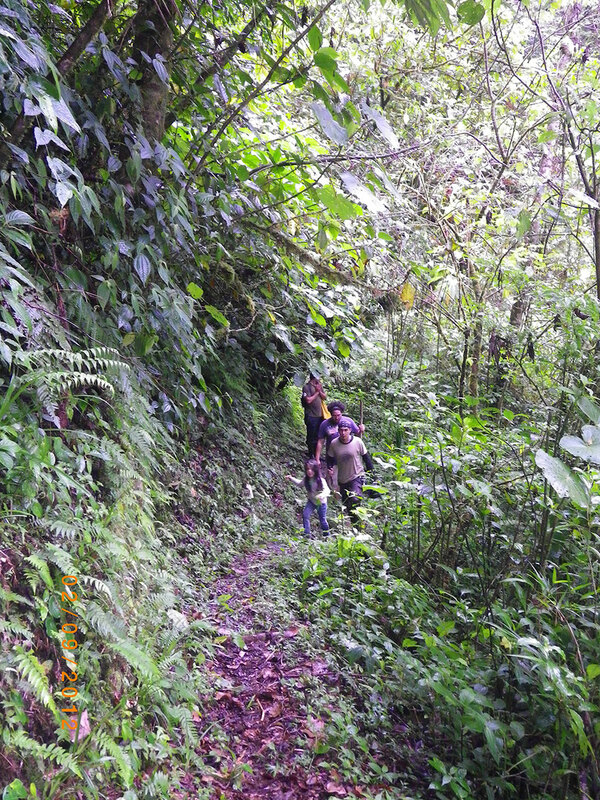 This trail has a number of orchids since the majority of these plants prefer high altitudes and trees with the perfect conditions to thrive. In addition, the orchids are plants which not only need water and sunlight to survive, but also a natural fungus which serves as a pollinizer. 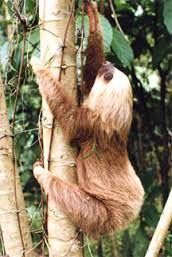 The relationship between the corpulent Strangling Fig trees and the rest of the wildlife is impressive. 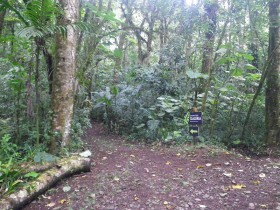 Along this trail you will find important figs, which due to the decomposition are completely hollow. It is very interesting to enter them and see to the tops of these impressive strangling fig trees. 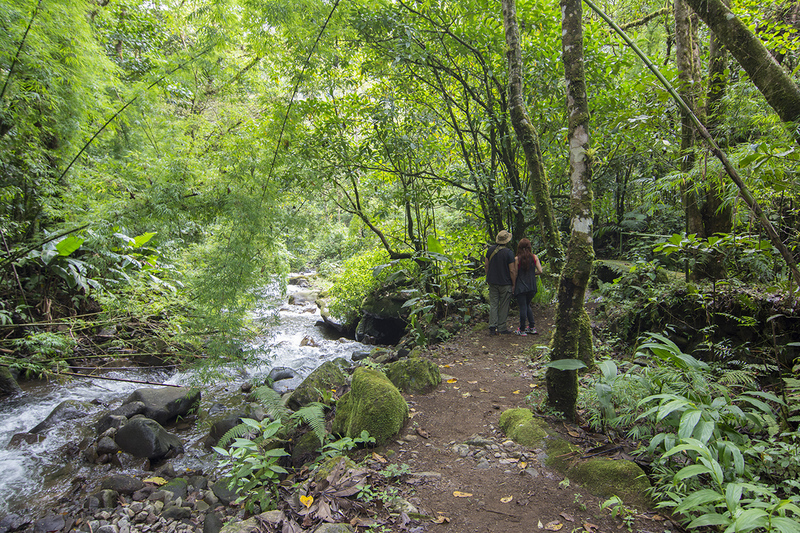 On this trail you will also have the opportunity to observe birds like the sought-after radiant Quetzal, which inhabits the reserve, though it is not cites as often on this trail. 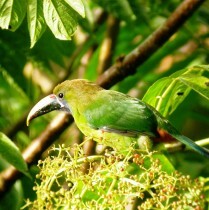 High in the treetops you can discover birds like the Bat Falcon and Swainson¬’s Hawk and mammals like the Spider Monkey or Colored Monkey, the Howler Monkey (or Congo Monkey) and in the lower branches you will observe other birds like the Common Bush- Tanger, and the Sooty-Capped Bush Tanager. 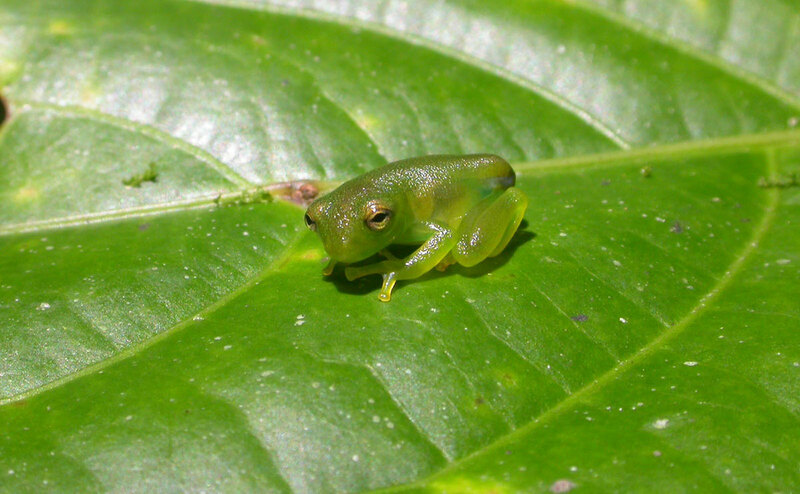 Along the trail you will also find some species of tropical frogs, and depending on the weather, the hardworking Army Ants and Leaf-Cutter Ants. The trail is approximately 1 km long and is accessible for all ages and all physical conditions. 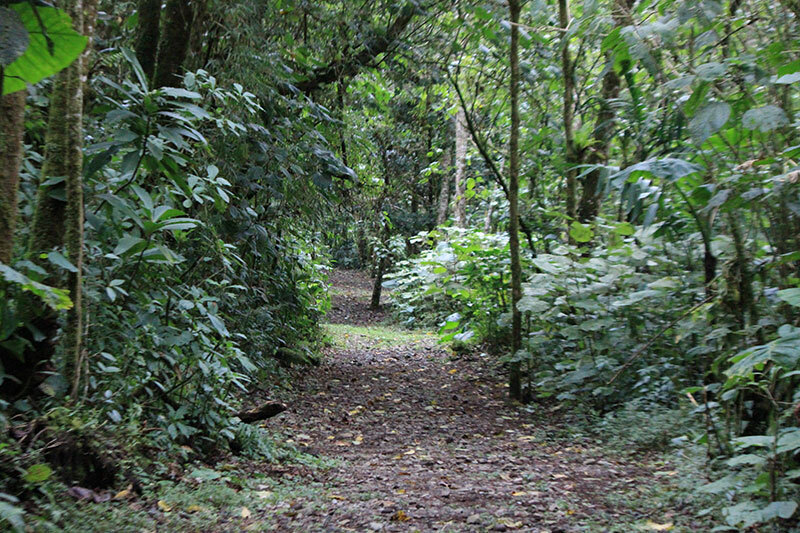 The Botanic Trail is the perfect escape to the wilderness, which is characterized also by being a little denser forest than the other trails of the Reserve. 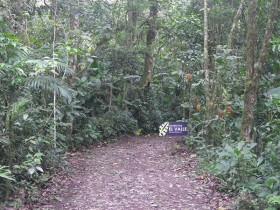 This trail consists of 3 kilometers (2 miles) of primary rainforests and few variations in as much as the wildlife exhibition. 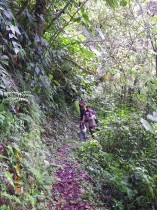 Unlike the Botanic Trail, it is a bit less dense. 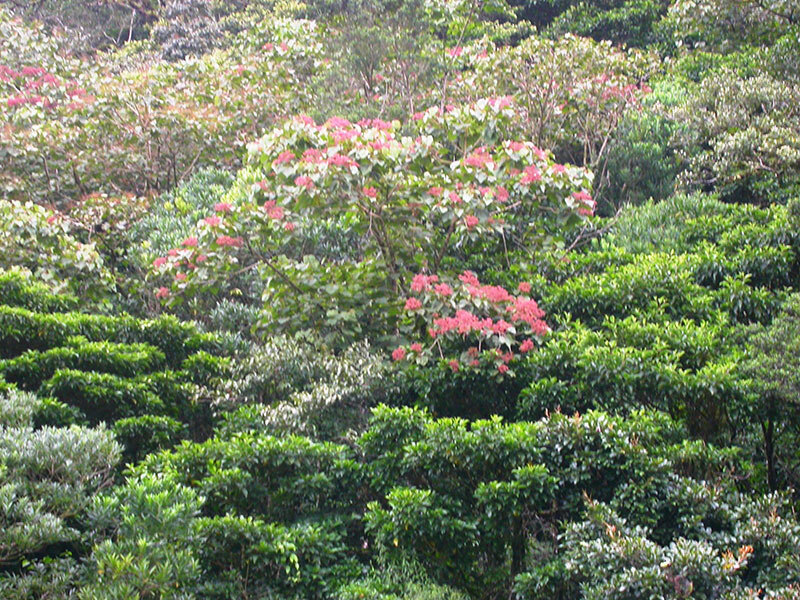 Avocado trees abound; its fruit and seeds are the preferred meal for the Radiant Quetzal, so they are more often observed in this area, though the birds often surround the Reserve depending on their need for food. 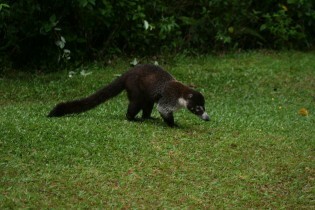 It is very possible to observe, as it is in the gardens in front of the restaurant, some groups of White-Nosed Coati and Agoutis. The tall Strangler Figs are also highlights of this trail; the first of which are smaller, but the deeper we go into the jungle, we see their diameters increase. 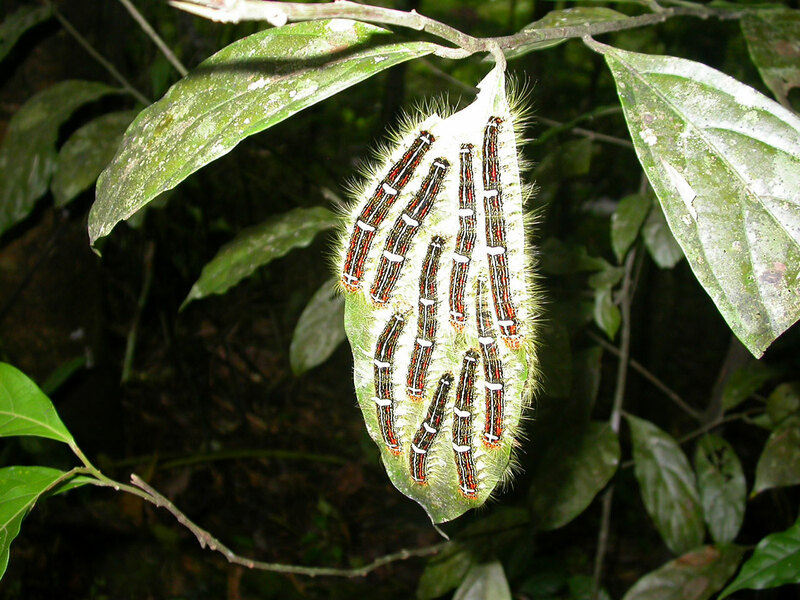 This is because as time goes by many organisms attach themselves to the trees for support or to obtain nutrients; some of which are parasites and lead to the death of the tree in the long term. 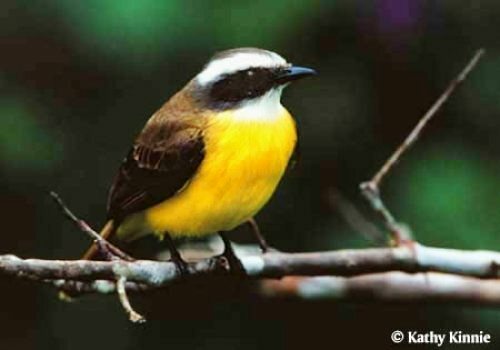 This trail is ideal for observing birds like Collared Redstart, Slate-Throated Redstart, Gray-Breasted Wood-Wren, Yellowish Flycatcher, and Tufted Flycatcher. 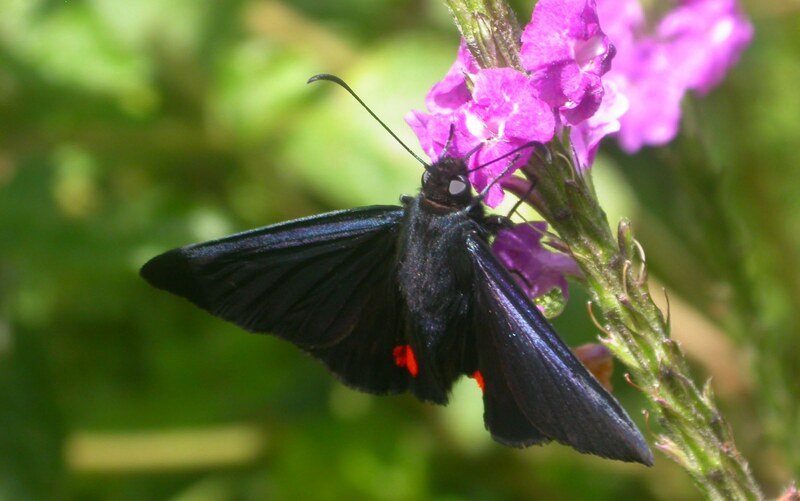 For flora, it is common to locate Lemongrass, Sheet servant, and sour cane, among others, all of which are used as a kind of natural repellent for mosquitoes and other insects. 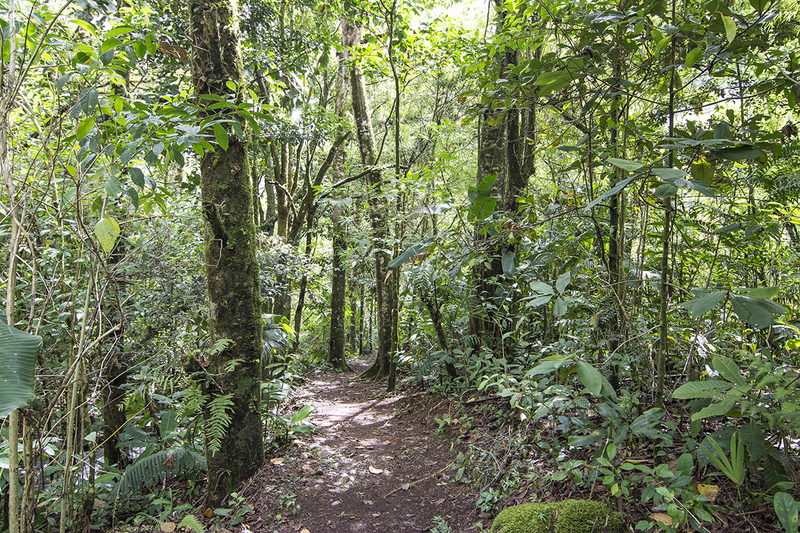 This trail is very attractive because it also has a variety of Avocado trees, Conocarpus lancifolius; a tree with no common name in English, but known in Costa Rica as Dama (Lady), Strangler Fig, Pacaya Palm, and many other species. 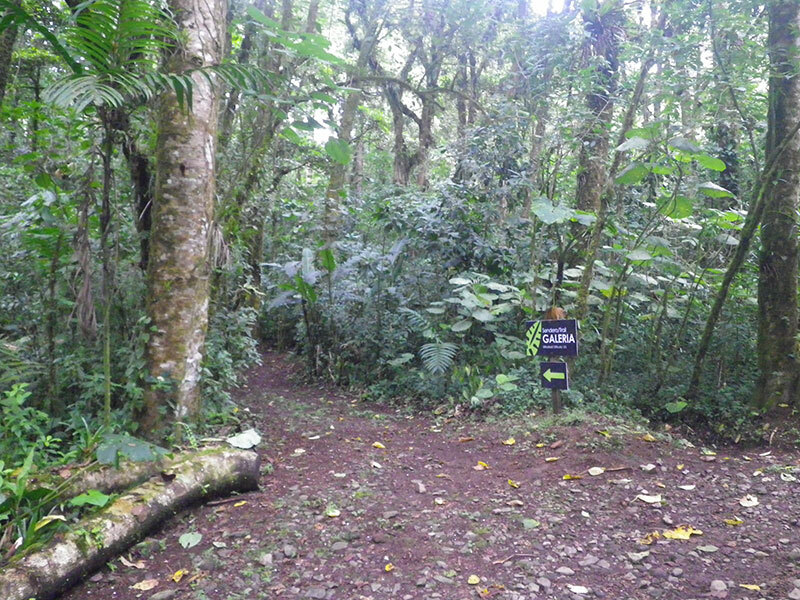 This trail is relatively short, just about 1 km; but unlike the Botanic Trail, it is an area of the forest completely regenerated by man, since previously this was the pastureland area for the dairy farm. 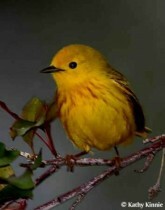 As a secondary forest, this is one of the best areas for bird watching. 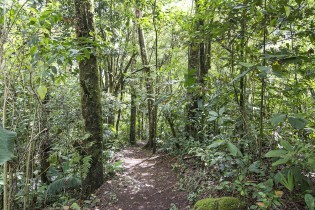 One of the unique qualities of this trail is that it connects the remainder of the trails, and therefore is influenced by both sides of the mountain, primary rainforest, and secondary rainforest. 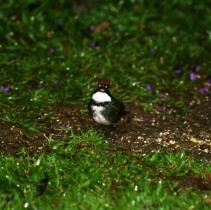 For this reason, it is possible to identify very diverse plant and bird species en the trails edges. This trail has reforested trees like the Alder tree, Jonote, Ardisia Compressa, and Fig, the last of which is the favorite food of the Resplendent Quetzal. It is also common to observe the Collared Trogon, Orange-Bellied Trogon, Prong-billed Barbet, Long- tailed Woodcreeper, Silvery-fronted Tapaculo, Torrent Tyrannulet, American Dipper, Long-tailed Silky-flycatcher, Blue-gray Tanager, Black-and-White Warbler, Bananaquit, Silver Throated Tanager, and Flame-throated Warbler. This blend of different types of forests also makes it possible to spot squirrels in the trees or running through the trail. This 2.5 kms exhibits a very interesting interaction between the small area of primary rainforest and the larger extenstion of secondary rainforest which make an exciting home for birds and mammals. 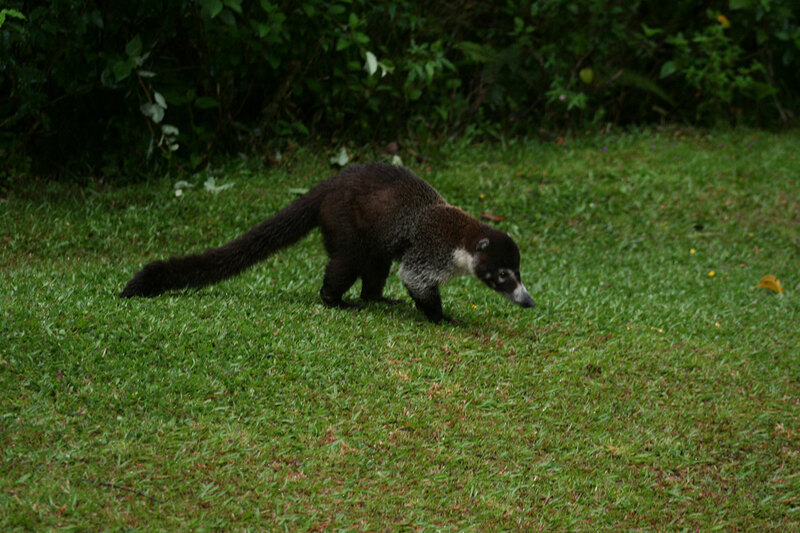 Some of the species you can expect to find are the capuchin monkey, wild boars, armadillo, Agouti, Spotted paca, coatimundi; and among the birds on the Jualares trail, Azure-hooded Jay, Yellowish Flycatcher, Tufted Flycatcher, Spotted Woodcreeper. 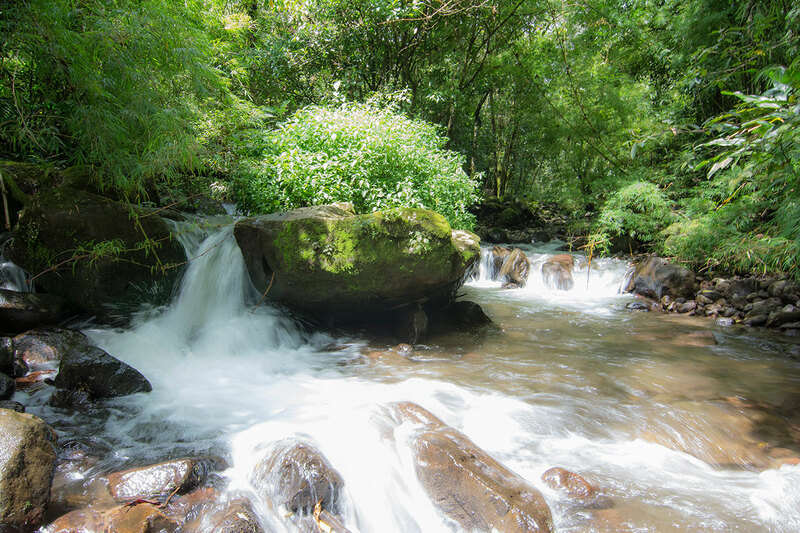 This trail is ideal for relaxing and meditating with the sounds of the wind rustling in the trees and the angelic song of the Black-Faced Solitaire (Jilguero). 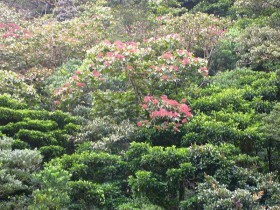 Adler, Jonote, and Guanande, are among the tree species found in this area of the Reserve. 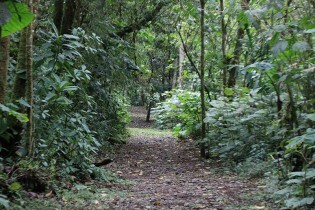 This is the longest trail in the Reserve, with an extension of 5 kms. 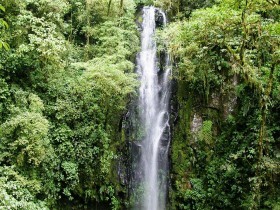 With a combination of primary rainforest in the higher areas and secondary rainforest in the lower area, providing a large diversity of flora and fauna. 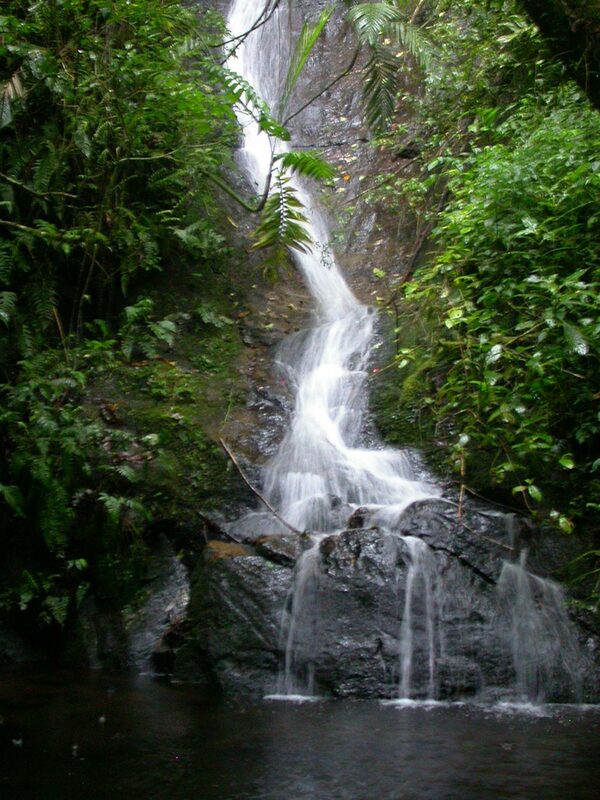 The trail starts at 1500 meters above sea level and reaches 1900 meters above sea level with the breathtaking Fatima Waterfall with a height of 60 meters (180 feet approx.) 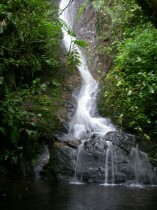 The waterfall was named in honor of the Virgin of Fatima and there is an interesting story to be shared during the hike. 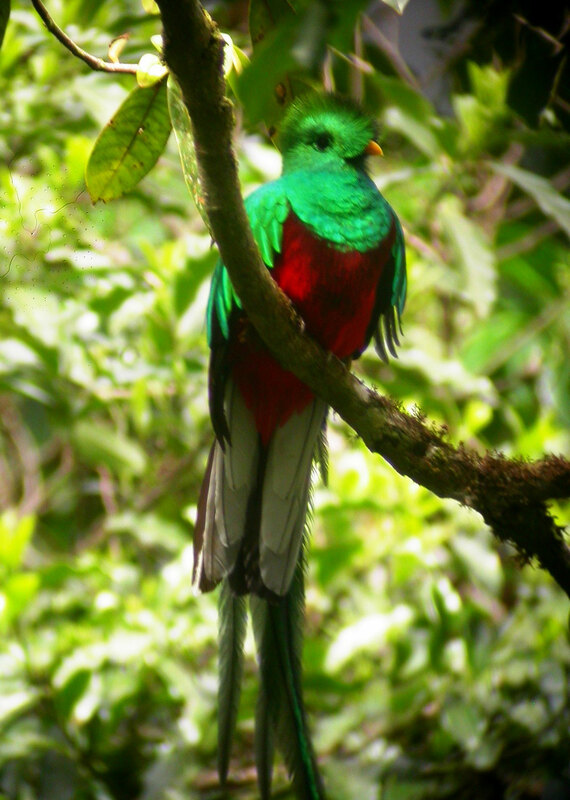 It is possible to spot the Resplendent Quetzal, not only because it is a bird that inhabits the heights, but also because the trail is full of its favorite fruit trees; Fig, Avocado, and Dama “Lady”. 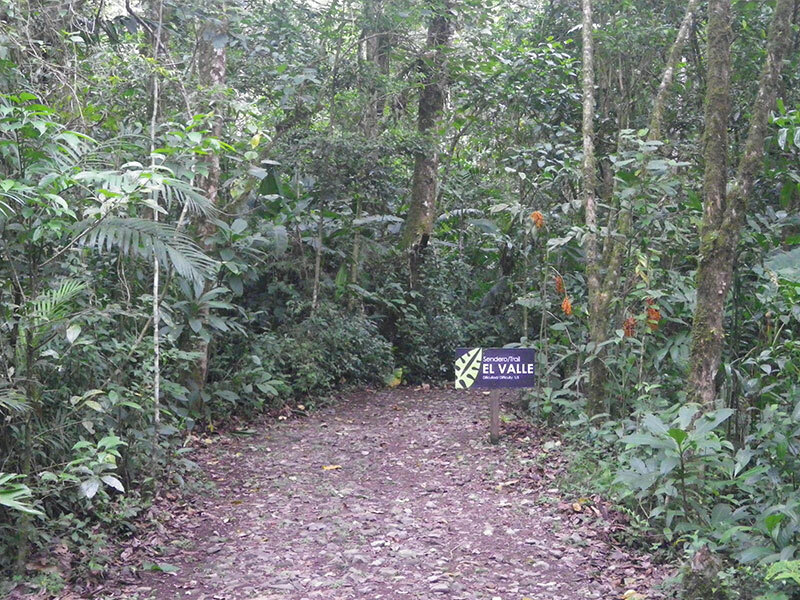 Other birds found along this trail are the Collared Redstart, Slate-throated Redstart, Collared Trogon, Orange-bellied Trogon, Prong-billed Barbet, Emerald Toucanet, and many more.